Cinematic film tells the story of the world's first 100 per cent recycled plastic sailboat. 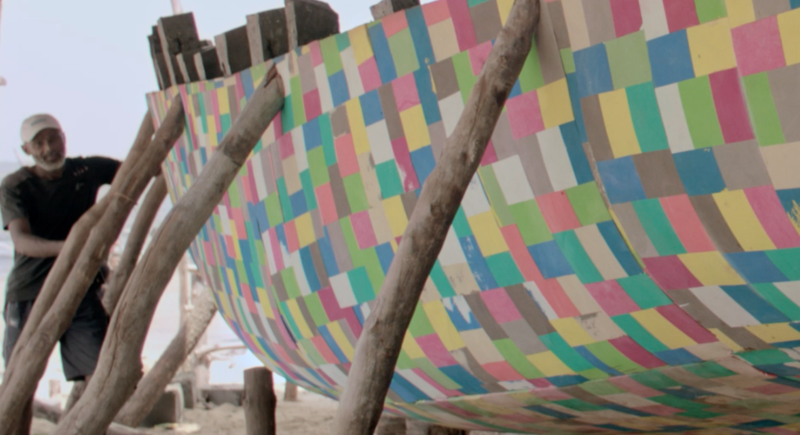 A Kenyan community-built boat known as the Flipflopi – the first to be made entirely from recycled marine plastic and flip flops – will set sail for the first time tomorrow, carrying an important environmental message and supported by a beautifully crafted film created by Droga5 London and produced Borderland. 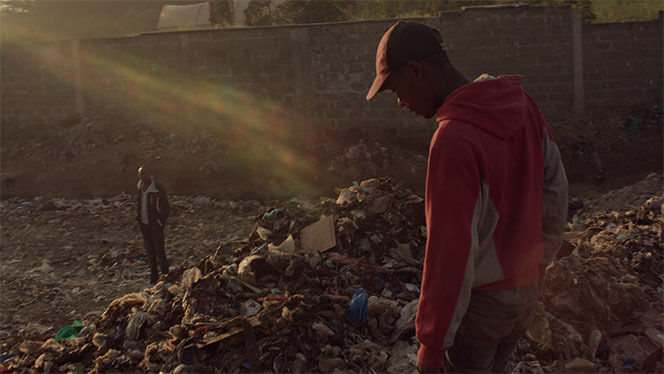 Directed by Simon + Ben, the cinematic six-minute film documents the remarkable story of the project's development, from Kenya’s plastics ban of August last year – which is the world’s most draconian plastics ban, imposing up to four years’ imprisonment for anyone producing, selling or even just carrying a plastic bag – to the creation of the Flipflopi boat. The colourful nine-metre sailing dhow is due to be launched from Lamu in Kenya tomorrow, 15 September 2018, and aims to raise awareness of the impact of single-use plastics, having been created from more than 10 tonnes of collected plastic waste. 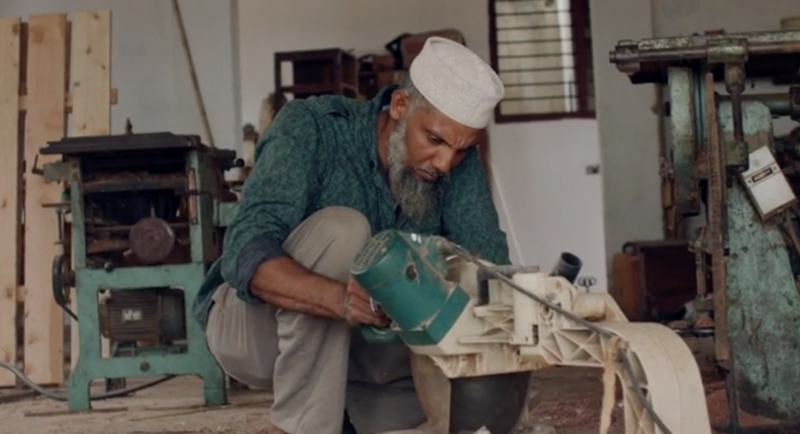 The Flipflopi project team, led by inspirational Lamu-based boat builder Ali Skanda, had to develop pioneering techniques to craft the various components of the boat. 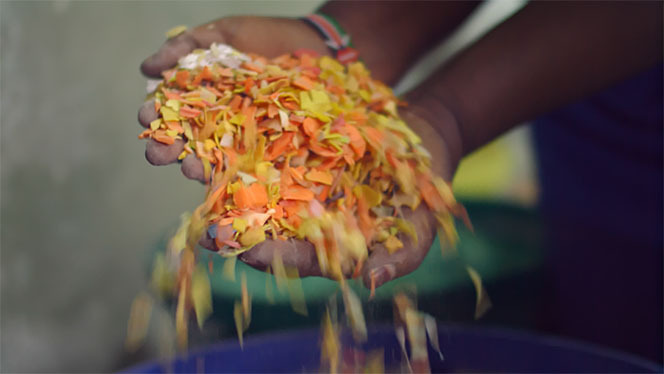 Limiting themselves to only locally available technology and materials, they collected discarded plastic, shredded it into small pieces, then heated it and remoulded it. The resulting plastic parts were carved by Ali and his team of traditional dhow boat builders exactly as they would do when working with wood. With more than 12 million tonnes of plastics being dumped in the sea each year, rather than being repurposed or recycled, The Flipflopi Project is calling for a #Plasticrevolution to rid the world of a culture that leads to so much plastic waste. Once sea trials have been completed the Flipflopi will be embarking on an epic 500km expedition from Lamu to Zanzibar in Tanzania. Departing early 2019, the team will be visiting schools, communities and government officials, sharing solutions and hoping to change mindsets along the way.